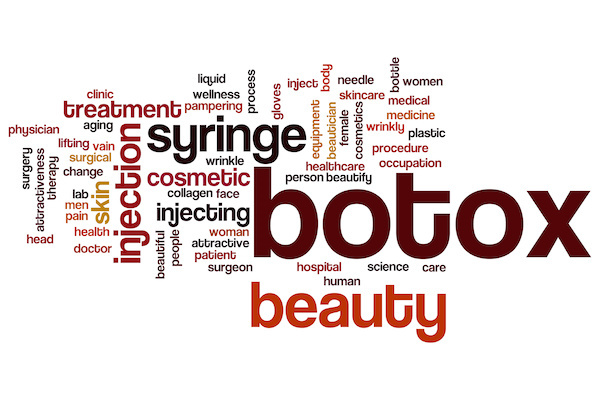 Injectable Cosmetic treatments are offered by Dr. Cash, who has been performing cosmetic injections since 1996. and is highly skilled, trained and certified in both BOTOX® and JUVÉDERM® injections. For several years Dr. Cash has been affiliated with well known spas, as well as bringing his injection skills to private “BOTOX® Parties”. On your first visit, Dr. Cash will perform a complementary evaluation of your facial lines and make treatment recommendations.